While the food and wine experience continues well into the evening in the Adelaide Hills, dining out isn't the only option once the sun goes down. Some of the curious creatures for which the region is famous are best viewed at dusk or even later in the case of nocturnal animals. Cleland Wildlife Park offers night walks during daylight savings months (November to April). Visitors get up close to potoroos, bettongs and bandicoots as they forage for food and see what kangaroos and wallabies get up to when darkness falls. With torches and lanterns to light the way, visitors follow an experienced keeper on a journey of discovery, learning all about the park’s nocturnal inhabitants and even seeing the night feed of the Tasmanian Devils. Walks start at dusk (exact time to be confirmed at time of booking) and are suitable for all ages. 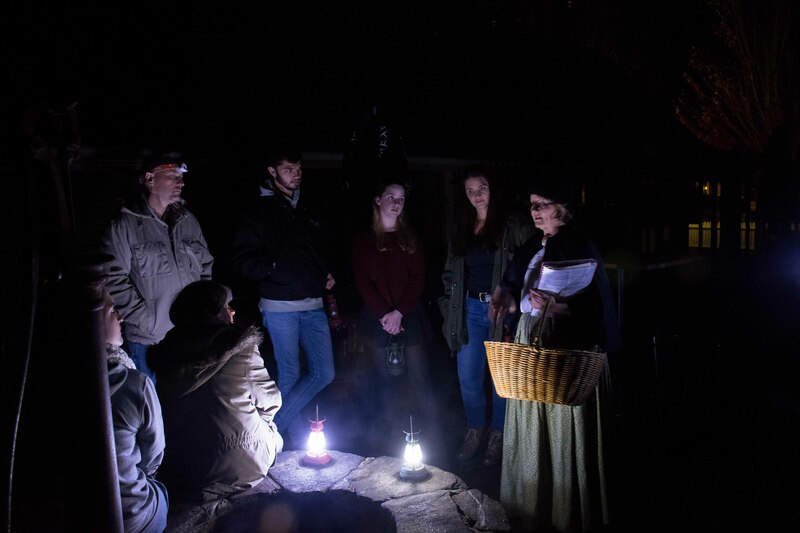 Join passionate local and history buff Sharon Pippos from Hahndorf Walking Tours for the Hahndorf After Dark tour, offering a whole new perspective on the southern end of the Historic village of Hahndorf - the oldest surviving German settlement in Australia. Visit the old mortuary and cemetery, and discover strange happenings in the village. This hour-long tour departs every night at 8pm from April to September and 9pm from October to March. Lanterns are supplied but participants are welcome to bring their own torches. 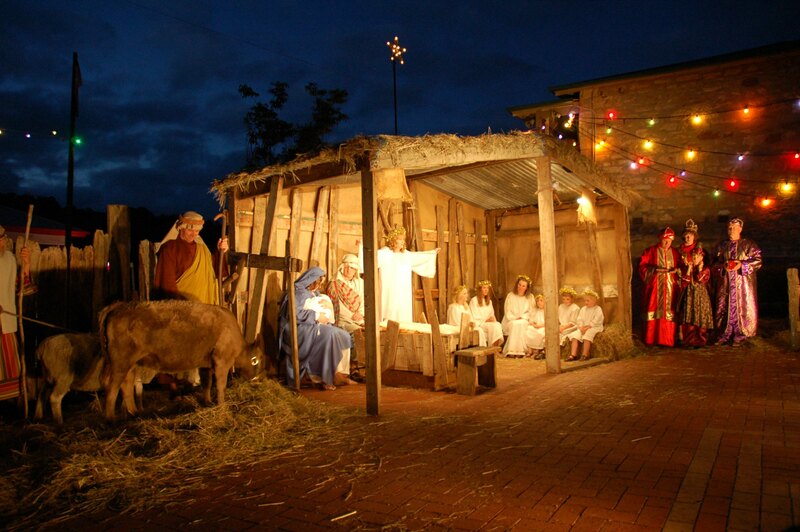 Although only held at Christmas, the Lights of Lobethal event is worth a mention here as it is such a popular evening activity for the region from the middle to the end of December each year. The event is a tradition that started more than 60 years ago and has now evolved into the largest community Christmas light display in the Southern Hemisphere.